Behold a compilation of how TV Ratings Guide's Historic Ratings Library formed. Many may not be fans of sitcoms or the excerpts of how the sitcoms compared without other programs. However, they should take an ode of gratitude as this feature helped cultivate the project as we know it today. As the 2016-17 season came to a close, I struggled with material to populate articles in the absence of my first featured series, The Sitcom Scorecard. After FOX petered out of the original programming, I took a historic look and decided to showcase the 1989-90 season's sitcoms to compare to today. The feedback was encouraging, so I crafted Sitcom Scorecards for the 1992-93 and 1995-96 seasons. Several indicated they desired to see how the entire seasons played out as pre-21st century data was sparse. And the Library project came to fruition. Several readers may recall I bounced around, first showcasing the Sitcom Scorecards, followed by complete Ratings History. I bounced from the 80's, into the 90's and covered the grid in a scattered mess. However, after persuading this site's founder for a unified feature, he created a database to showcase the years of data. 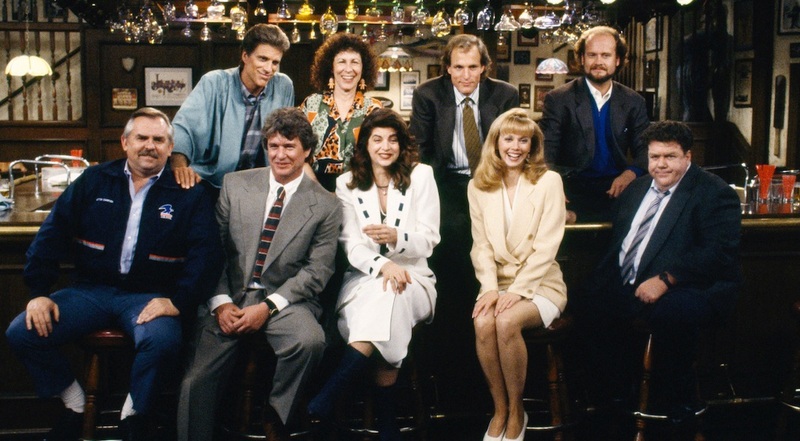 I desired to pull the ratings from the 1982-83 season and made the sad discovery nothing has been posted from this titillating year as this was the season Cheers infamously rated low. The hard-data wall for ratings earlier this year was 1984, with only the vanilla-themed Top-30 posts strewn everywhere. Then, I struck gold and uncovered several prior years' worth of data, uncovering 13 additional years with larger yields of data, 4 of which were complete, 4 featured complete ranks and an additional 3 delivered some measure of the Top-70 data.